Grab these last minute gift ideas in time for the Holidays! 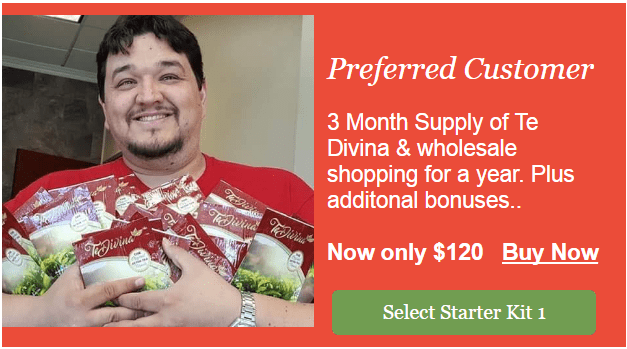 Try a one week supply of Te Divina. 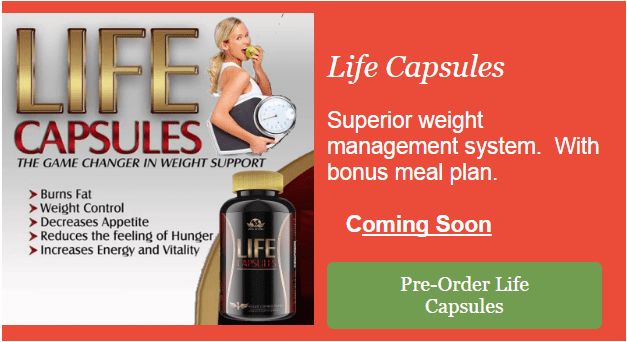 Lose up to 12 lbs in 7 days. 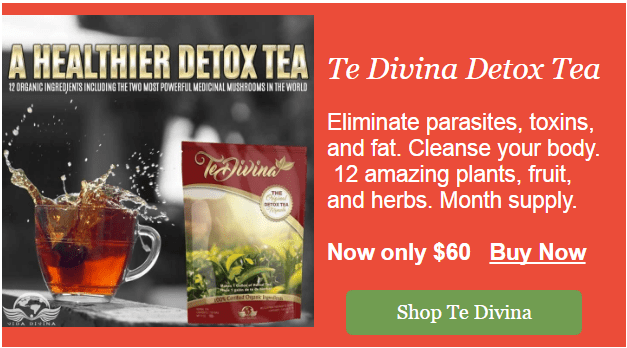 It's time to detox your body in time for the holidays!